Nordstrom Lunar New Year Pop Up! 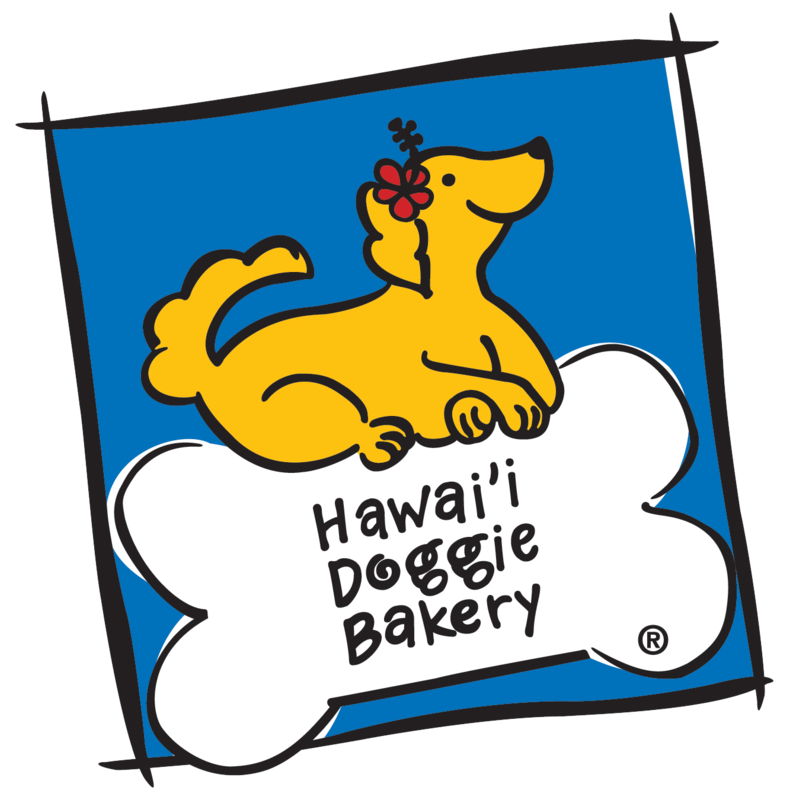 Hawaii Doggie Bakery returns to Nordstrom Ala Moana for the Lunar New Year! We will be bringing our Doggie Lai See, Growlin’ Doggie Gau, frosted cookies, Chinese New Year toys and more. Look for us on the 1st floor, near the Jewelry Department. All well-behaved dogs are welcome!